Smoothies are an excellent way to get your daily dose of fresh vegetables, fruits, and even protein if you use the right ingredients! We’ve shared this Green Smoothierecipe with you before, and today we have another smoothie which is full of antioxidants, vitamins, and fiber. 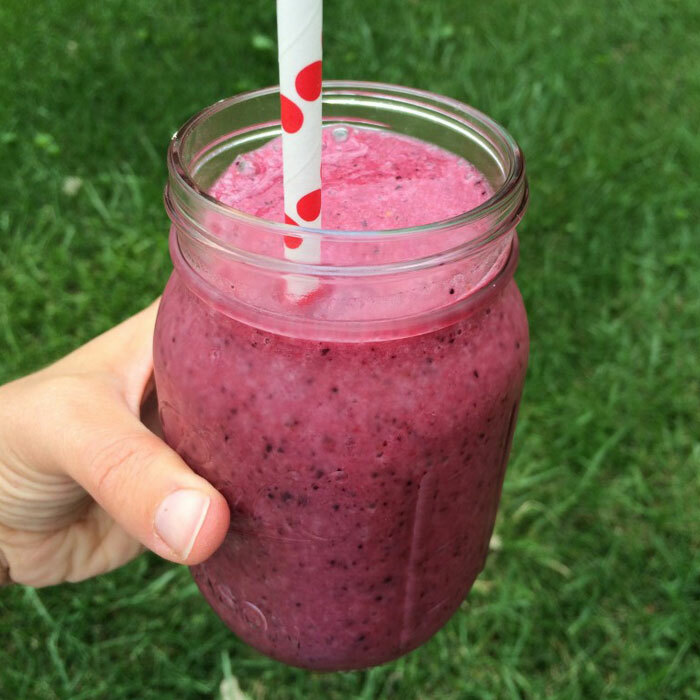 You will not believe how tasty this smoothie is. Blend all together and enjoy! You can slightly modify the amounts of each ingredient to taste. The result is a naturally sweet and refreshing smoothie that will have your body feeling great all morning. Try it today!